FIDE Women's World Chess Team Championship has ended with magnifiicent closing cerenomy. Making a speech in closing cerenomy; Governor of Mardin Turhan Ayvaz, Parliamentarian of Mardin Gönül Bekin Şahkulubey, Parliamentarian of Mardin Abdurrahim Akdağ, Mayor of Mardin Beşir Ayanoğlu, Deputy of FIDE Georgios Makropoulos and President of Turkish Chess Federation Ali Nihat Yazıcı's common denominator was that happiness of successful organization and the first but not last big event in chess, in Mardin. 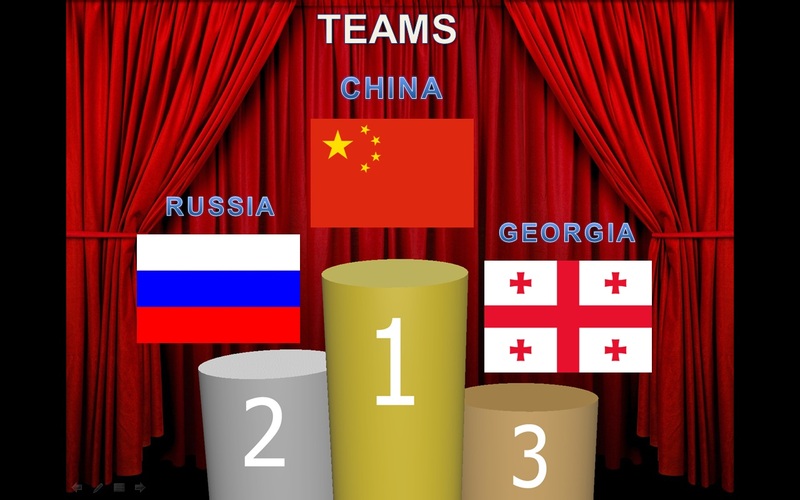 After the challenging matches the final rank became clarify; Gold medal goes to China, Silver medal goes to Russia, Bronze medal goes to Georgia. Afer the cup and medal cerenomy, cocktail given than regional delicacies was served with ve instrumental recital team and folklore show team.